Here you'll find everything that you need to know about how plans & drawings factor into the architectural process. Floor plans are, as most probably know, an integral part of any extension... however, it is not widely known which types of floor plans must be commissioned in order to either obtain planning permission or a lawful development certificate. These would be the existing floor plans, design floor plans, and elevations. Great, you may think... you've got planning permission, you're ready to build! Well, just hang on a sec, as it's not quite over yet. 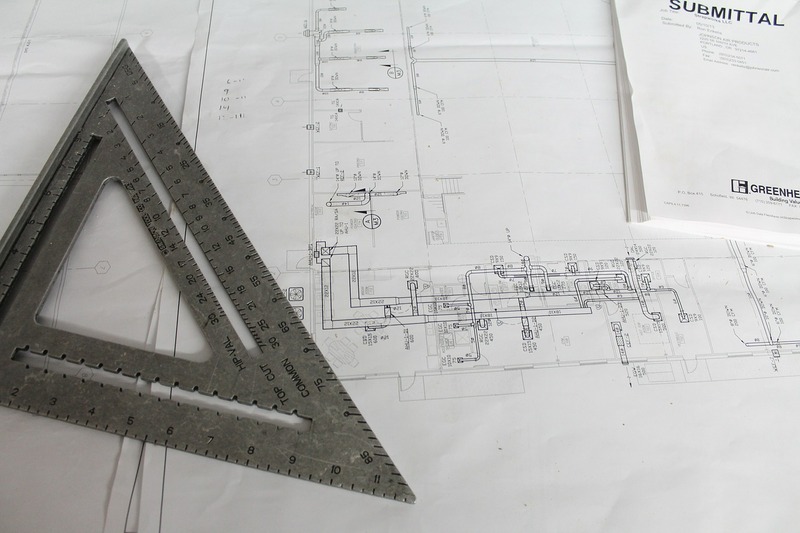 Next you'll need a set of detailed drawings to submit for building regulations approval - structural drawings, electrical drawings, and plumbing and sanitary drawings. 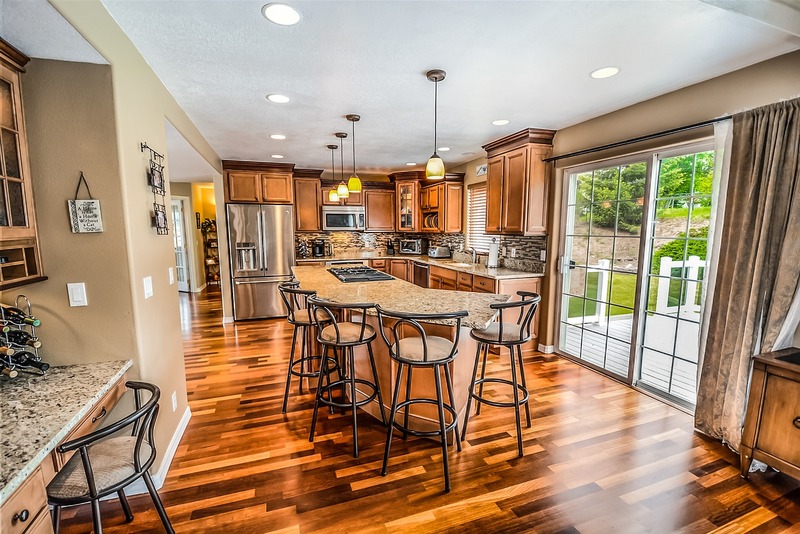 Remember, at any point during this planning process you may want to consider getting 3D renders of your property, which not only helps with picturing what your extension may look like, but will help if you want to sell your home. Resi can help you with all of these stages, just check out our concept package, planning package, and building regulations package.